As the bundled PDF and image viewer in macOS, Preview doesn’t get a lot of love. Most people’s interactions with the software are probably limited to printing off forms or looking at JPGs, but it’s capable of so much more. 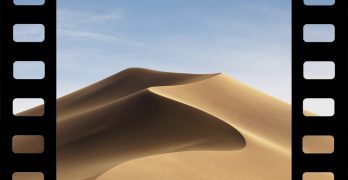 Here’s some powerful features macOS’s Preview app that you might not be aware of. Based on a quick Google search for “combine PDFs,” it seems like most people don’t realize that they can combine PDF files with software already on their computer. This is especially true for macOS users, since Preview can quickly combine PDF files into a single document. 1. 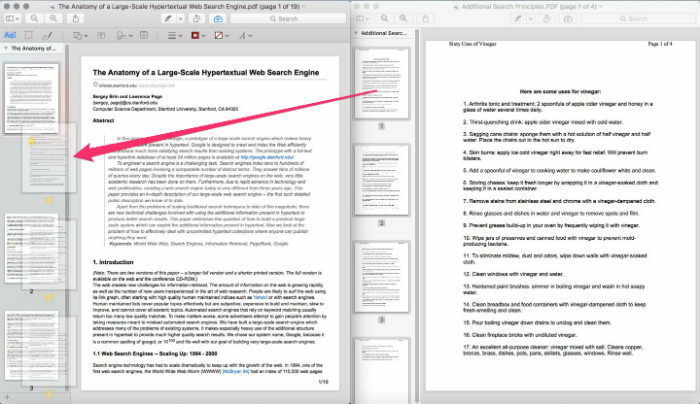 Open both of the PDFs you want to combine in different Preview windows. Just double-clicking on the files should do it. 2. Reveal the Thumbnails sidebar from the toolbar. 3. 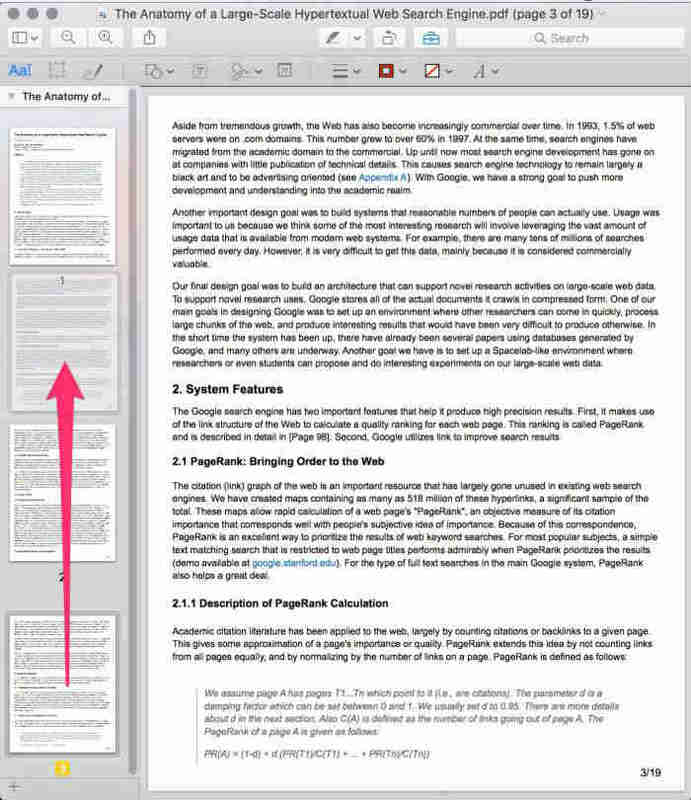 Use the Thumbnail sidebar to select the some or all of the pages in one of your PDFs. You can hold Shift or Command to select multiple pages at once. 4. 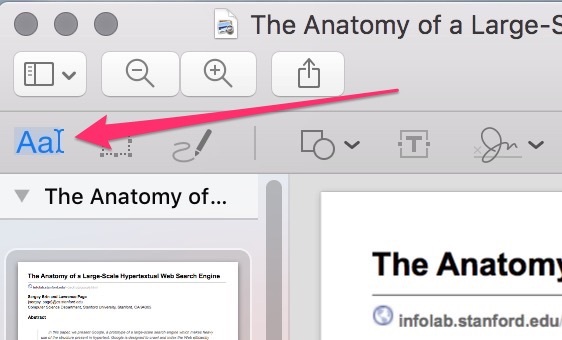 Drag those pages into the Thumbnail sidebar of the other PDF. Make sure to drag to a space after the first page, but before the last page. 5. Reorder any pages as needed by dragging them around the thumbnail bar. 6. Save your merged PDF under the File menu. 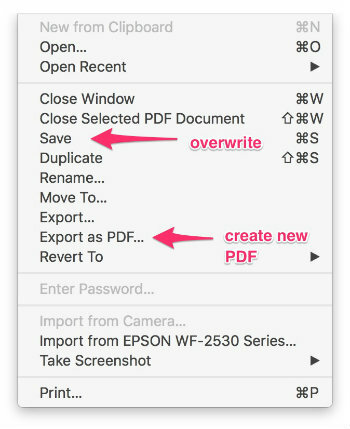 You can create a new file using the “Export as PDF…” command, or overwrite your existing PDF using the “Save” command. 1. 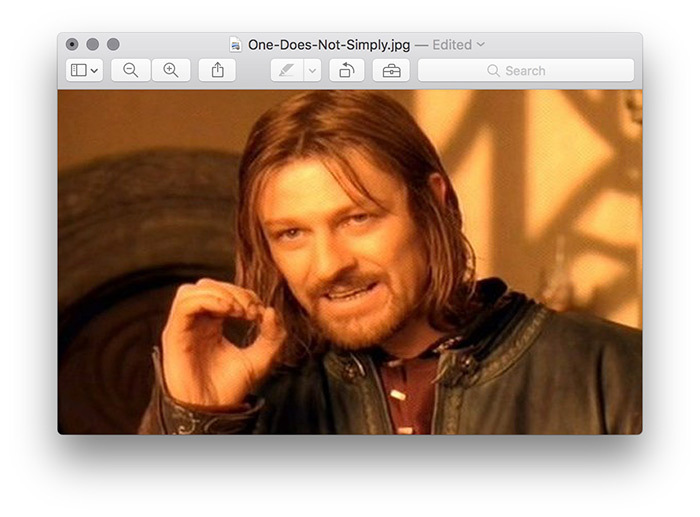 Open an image file in Preview. 2. Choose “Adjust Size” from the Tools menu. 3. 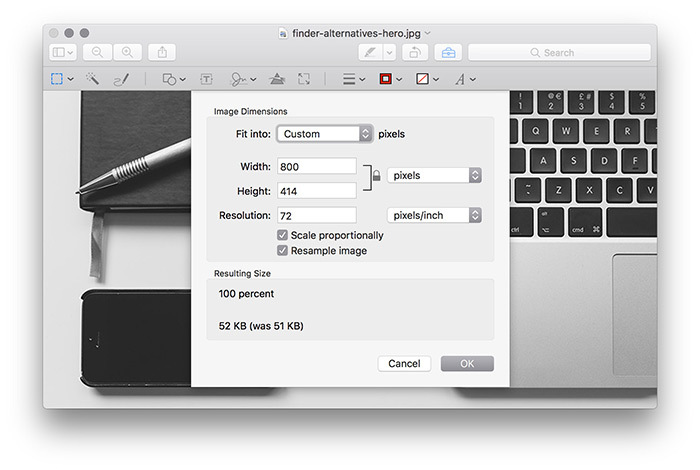 Enter your desired size and resolution in the popup window. You can even preview the file size based on your changes. 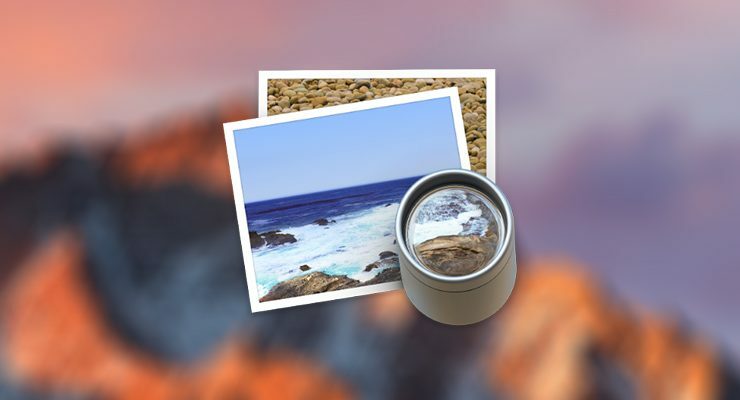 While there are more powerful applications for editing photos on the Mac, Preview has a surprisingly robust color correction toolset available. 2. Choose “Adjust Color” from the Tools menu. 3. Tweak away! 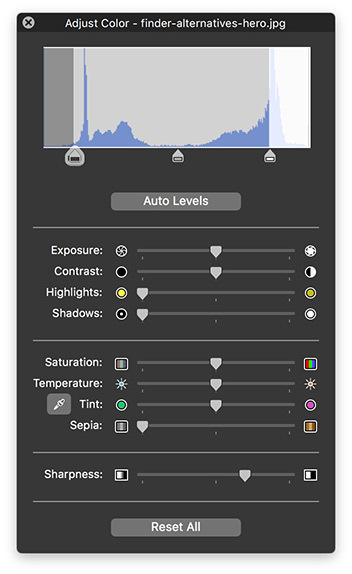 Available tools include Levels, for adjusting black, white and grey points, some simple color sliders, a few dynamic range options, and a rudimentary sharpening tool. Oh, and a slider dedicated solely to sepia. This might be one of the most useful features of Preview. 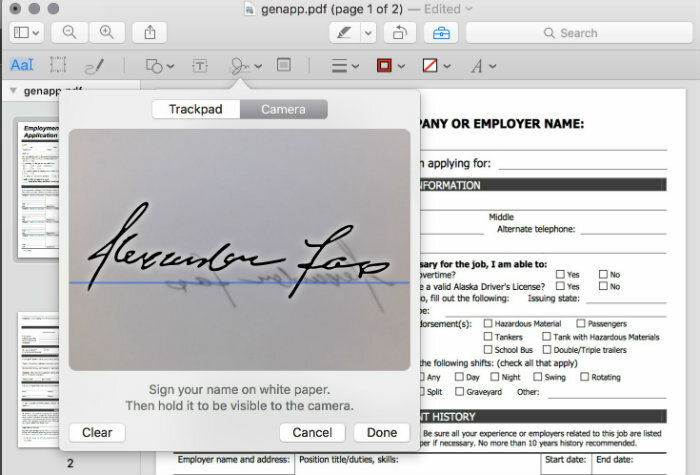 You can save an image of your signature inside the application, then apply it to any document you’d like. 1. Sign your name on a piece of white paper with a black or blue pen. Make sure you leave some space around the edges. 2. Open the Markup toolbar under the View menu, or click on the icon in the toolbar. You can also press Shift-Command-A. 3. Click on the Signatures tool. 4. Click on the Camera tab in the popup box. 5. 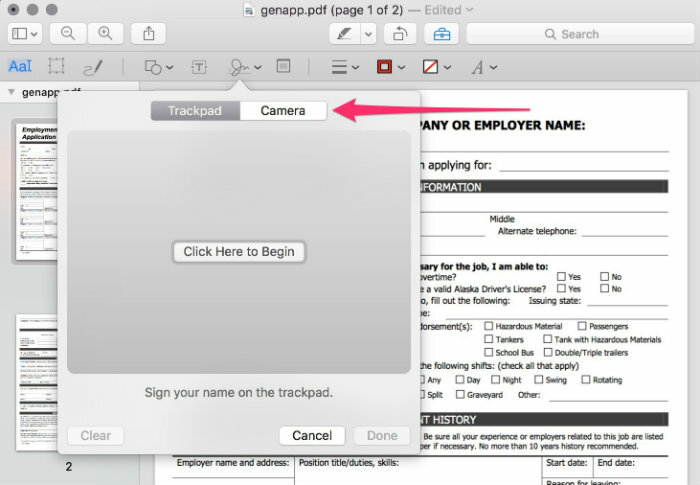 Hold your freshly-signed paper up to your computer’s camera and line up the preview image with the blue baseline. Make sure it is both straight and sufficiently large. 6. When you’ve got your signature properly aligned, click the “Done” button. You might need to crane your neck around your paper to make sure you’re clicking on the right button. Now you’ve got your signature saved in Preview! 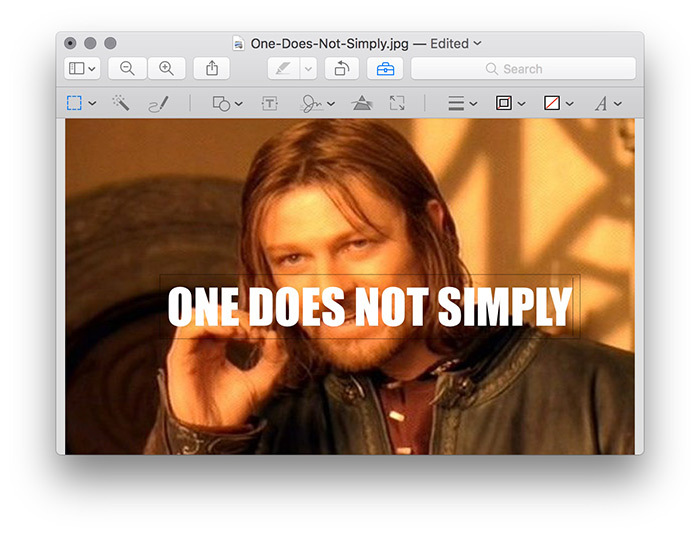 Applying it to a new document is much simpler than capturing it. 1. Open the document you want to sign. 2. Navigate to the page of the document you want to sign. 3. Click on the Signature tool in the Markup toolbar. 4. Select your signature from the list. 5. 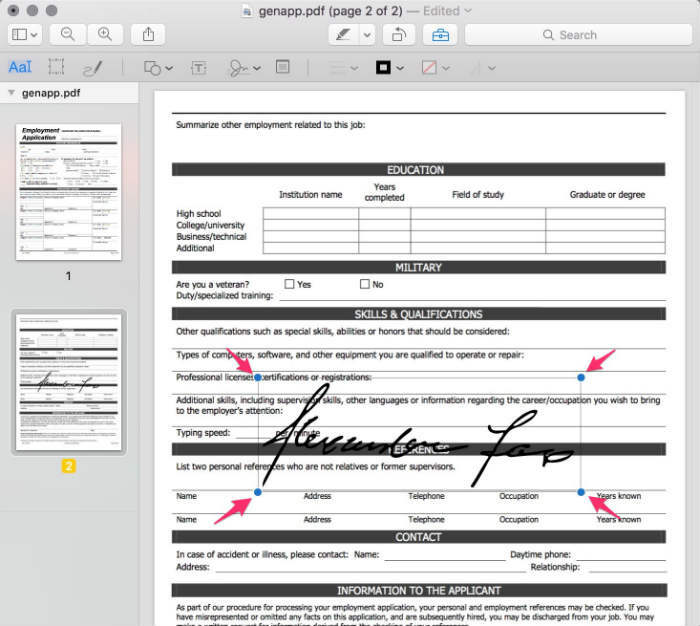 Resize and move your signature to the correct location. It will always be placed in the center of the page, so you’ll need to slide it into the right place. When sabertooth tigers roamed the earth, our ancestors would print out PDFs, fill them in with pen, and then scan them. No longer are these dark days upon us! 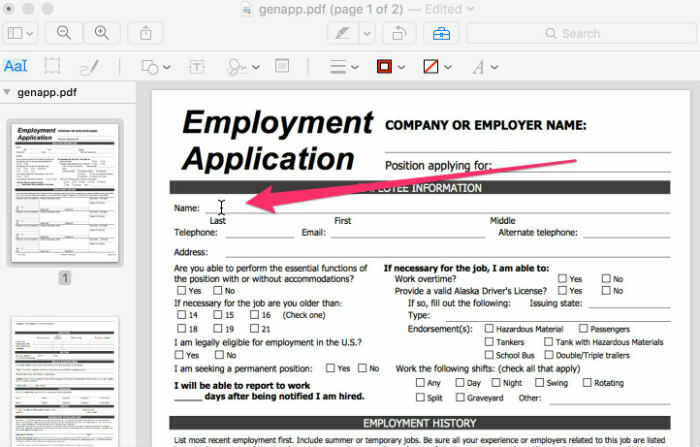 Preview can fill out PDF forms even when the document hasn’t been specifically saved for such a purpose. 1. Open the form you want to fill out in Preview. 2. 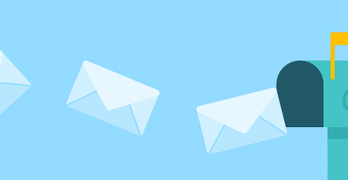 Hover your cursor over a blank line in the form. It should become a text insertion cursor. 3. Click once on the line to create a new text box there. 4. Begin typing in the newly-created text box. Your text should snap to the blank form line. 5. 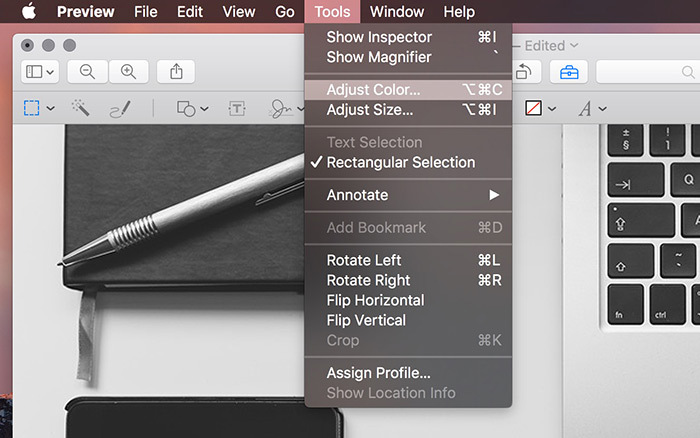 Adjust your text size, color, and font using the text adjustment tools in the Markup toolbar. This will only work on a PDF with “live” or selectable text, but that covers most PDFs in the world. 2. Reveal the Markup toolbar by clicking on its icon in the menu bar, choosing it from the View menu, or pressing Command-Shift-A. 3. Activate the text selection option on the far left. 4. Select the text you want to highlight with your cursor. 5. 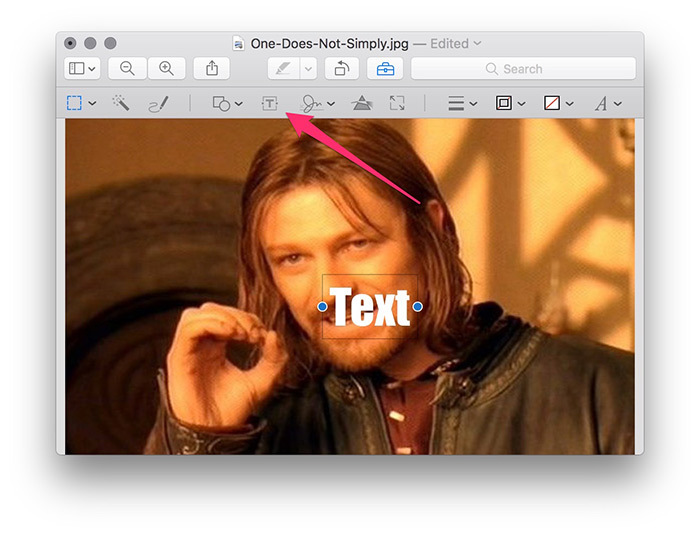 Click on the highlighter icon, which is located in the primary toolbar, to apply the highlighting. If you don’t like the default yellow color, click on the dropdown arrow next to the highlighter icon and choose a different color. In your campaign to create an empire of memes, you might want to add text to an image. 1. 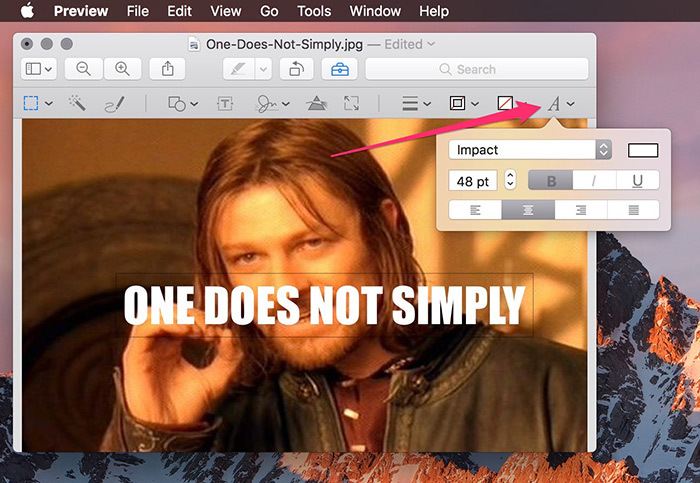 Open the image you want to edit in Preview. 2. Click on the Markup icon to reveal the Markup toolbar. You can also press Command-Shift-A or choose from the View menu. 3. 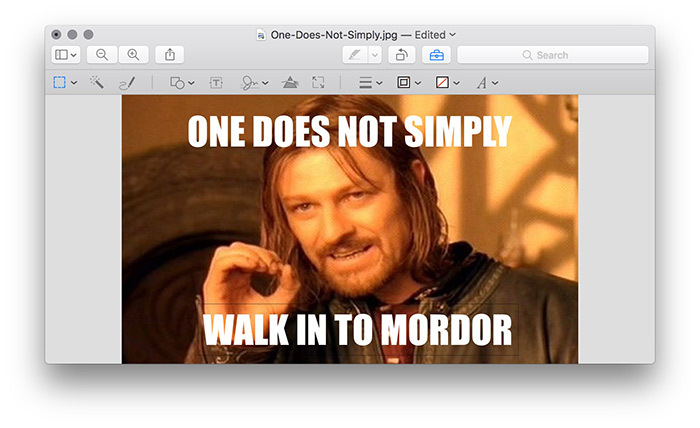 Click on the Text icon in the Markup toolbar. This will insert a text box in the middle of the image. 4. Type in your text. 5. 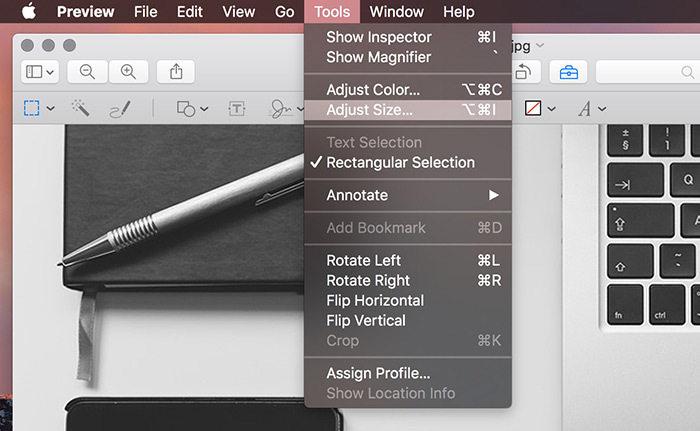 Adjust color and size using the Text Style tools on the far right of the Markup toolbar. 6. Drag your text box to the appropriate location. Did we miss your favorite Preview trick? Please let us know in the comments! Great set of tips! Too bad that the Mac OS and its programs now hide so many controls and options, that people need such tips! Wish Apple would go back to following its Human Interface Guidelines! Transparency, consistency, and usability.